The Supreme Court on 13 November will hear a plea seeking quashing of the appointment of Rakesh Asthana as a special director of the CBI (Central Bureau of Investigation). Last Thursday, a Non-Governmental Organisation (NGO)- Common Cause- filed the petition in the apex court and demanded to quash the appointment of Asthana. The NGO said government's decision to appoint Asthana was "illegal" and "arbitrary". The NGO claimed that the CBI was probing a matter in which the 56-year-old's name had appeared and demanded quashing of his appointment. It also urged the court to direct the government to produce the entire record relating to Asthana's selection and appointment as CBI Special Director. 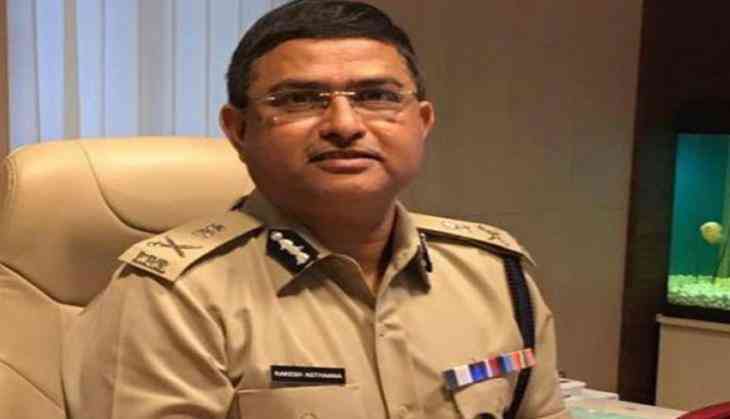 On October 26, Central Vigilance Commissioner K. V. Chowdary said a committee headed by him unanimously cleared the elevation of Asthana as CBI special director.